Updating of database to data protection rules. Bi-annual Audits in terms of data protection. Record the database with AEPD (Spanish Association of Design Professionals). Preparation and Deposit of Annual Accounts. Legal advice to entrepreneurship projects. Drafting and negotiation of Shareholders Agreements. Web updates to the applicable rules. Drafting of all types of legal notices. Protection of domains and brands. General Advice regarding online companies. Refinancing debt and bankruptcy proceedings. Copyright and industrial property legal advice. User and consumer protection advice. More general legal advice available as well. Tax Payments on Succession and Donations. Lawyer with nearly 20 years experience, specialized in providing legal advice to companies and individuals. Professor of Commercial Law at various institutions of higher education. Lawyer with nearly 20 years experience, specialized in providing tax advice to both national and international companies and individuals. Member of committee of Family Companies in the AEDAF. 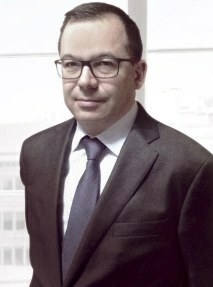 Lawyer and economist with almost 20 years of professional experience, specialized in providing counsel on tax and accounting matters to companies and individuals. 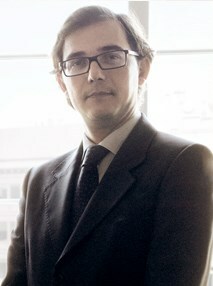 Professor of Tax Law at the Autonomous University of Barcelona (UAB). 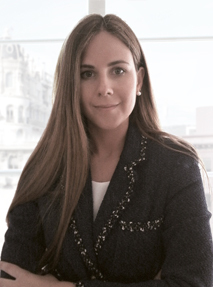 Lawyer specialized in corporate law, new technologies and e-commerce. Legal & Tax Meeting among the leading firms specializing in advising startups. Legal & Tax Meeting participates in Tech Demo Day. Ignasi Torras from Legal & Tax Meeting mentor of 3 Days Startup. Andreu Sarrias from Legal & Tax Meeting as Professor of the Family Business Course at the Asociación Española de Asesores Fiscales (AEDAF).